Parker Schnabel is a young American gold miner best known for his appearances on the popular reality series Gold Rush Alaska on the Discovery Channel and its affiliates. Some people just know how to tactfully manoeuvre their way into stardom. This, of course, was not without hard work and determination. 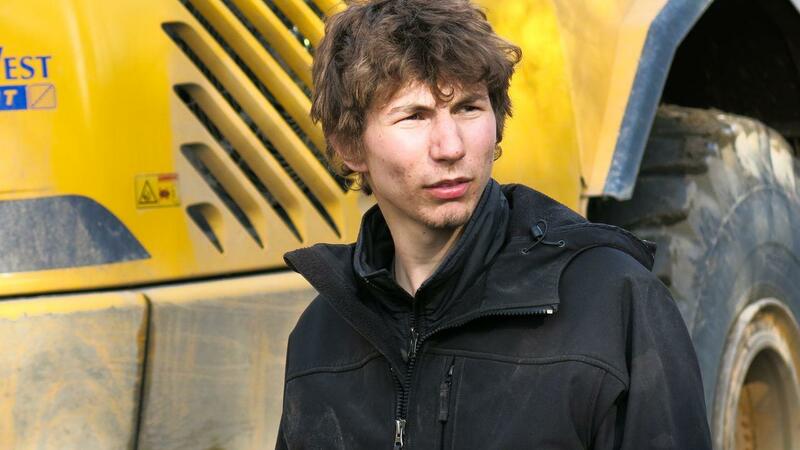 Although he may be Gold Rush’s youngest cast member, Parker Schnabel’s huge fan base following the show has earned him the highest pay of about $10,000 per episode and with the show having about 23 episodes per season, his major salary per seasons is worth $230,000. Unlike most Hollywood stars who are known for making the news or gossip columns regularly, Parker has been able to live an interesting life without being the wood’s jet set type. Here we are going to take a look at Parker Schnabel’s life, family, career and how much he is worth. Born and raised in one of the United States smallest town, Haines, in Alaska, Parker grew up with a flair for gold and as a child, he got himself involved in the mining industry and continued with his grandfather, John’s legacy. 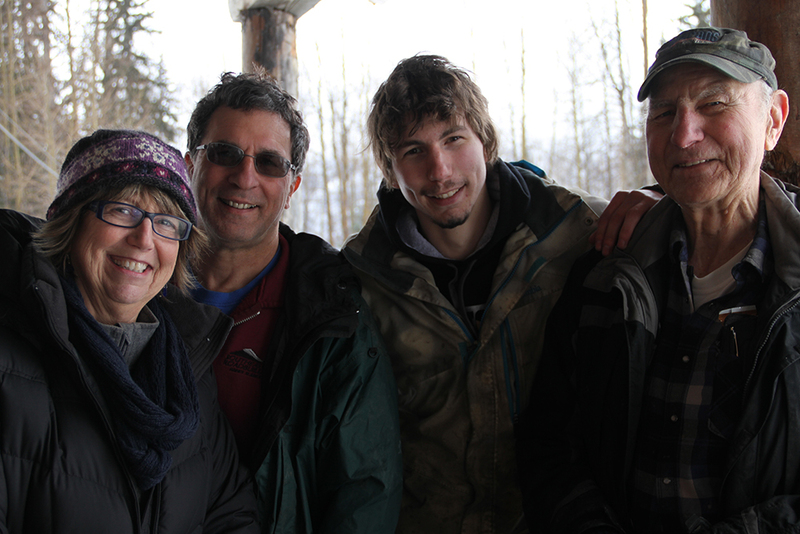 Paker Schnabel was born on July 23, 1994, in Haines to the family of Roger and Nancy Schnabel. Mining was the Schnabel’s family business. The family company is called Big Nugget. Parker successfully managed his family business, combining it with his other investments and fortunes and though he is not a native to larger metropolitan areas, he lived a quiet and ordinary life and dedicatedly spent his life working the Big Nugget mine. Instead of going to getting more education, he used his college fund to set up his own mining operation and as fortune was on his side, he found a huge piece of gold with an impressive measurement of about 1,029 ounces. The gold was worth a total of $1.4 million in his rookie season in the Klondike. This made him the head of a team of miners that were at that time twice his age. At the age of 16, he was already successful in his mining business and this culminated into his appearance in the reality shows airing on Discovery Channel, Gold Rush. As the show progresses, Paker became one of the famous TV characters, thanks to his excellent skills all through the series of the show. Gold Rush remains the Discovery Channel’s breakout hit. After 8 seasons the show’s cast commands some of the highest salaries on reality television. In fact, the show is now the networks highest rated series. While doing this, Paker continued to find different sizes of gold. In the last season, he pulled out gold worth almost 3.7 million dollars. Parker Schnabel’s wealth ambitions are high for his age. He understands the concept of money making and he is always ready to take risks. luckily for him, these risks pay off. In one season of Gold Rush, he was able to rake in over $1 million dollars. This continued to increase as the series progresses. Currently, the young chap has a net worth of about 3 million dollars. Paker’s grandfather’s name is John Schnabel. He was the former mayor of Haines, Alaska, a legendary American miner and a TV star as well as a major shareholder in the Big Nugget Mine. John Schnabel was born in 1920 to a wheat farmer in Kansas, United States. He died in his sleep on March 18, 2016, at the age of 96 years. John handed over the family business to his grandson Paker in 2011, due to his failing health but after he left the mine to start his own business, John returned to the company and managed it until his death. He was estimated to have a net worth of about $5 million while in his 90’s. He married Erma Dire who died in 2016 at the age of 87. The couple had five children and several grandchildren. Paker has not been married. He has remained engrossed in his mining business and had said during an interview with a private media in 2016, that he wasn’t ready to settle down and get married. 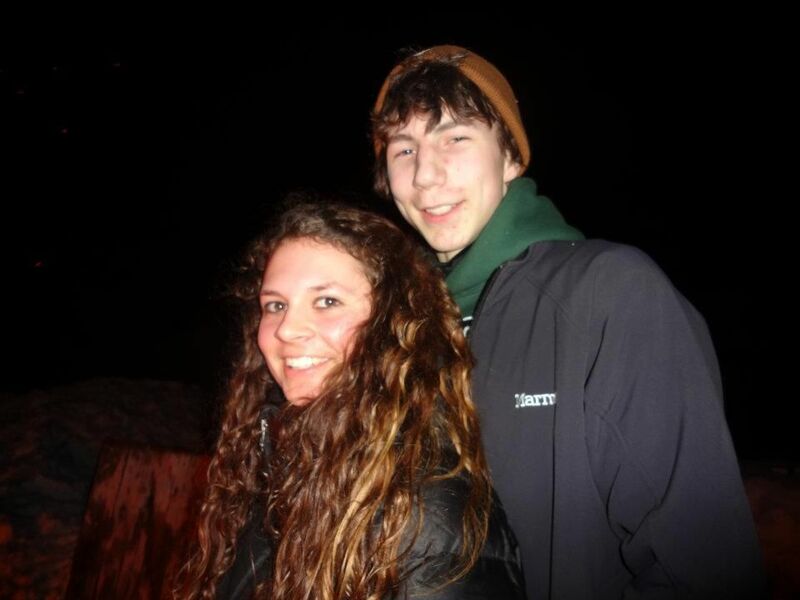 But recently, he’s been with a young Australian girlfriend, Ashley Youle who he seemed to be in love with. The 5 feet 9 inches young chap hasn’t mentioned his affairs publically and has managed to keep it low profile. He also prefers people focusing on his work rather than his personal life.